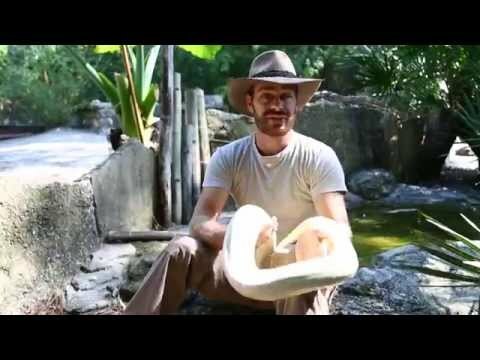 YouTube - Kenan Harkin shows off the Dumeril’s boa, one of the more than 80 species of snakes that hails from Madagascar. 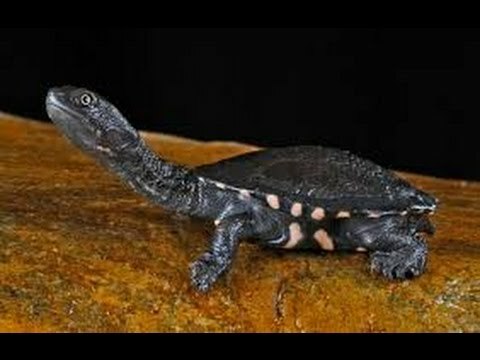 This species is quite prolific in captivity, and easy to find in the exotic pet trade. 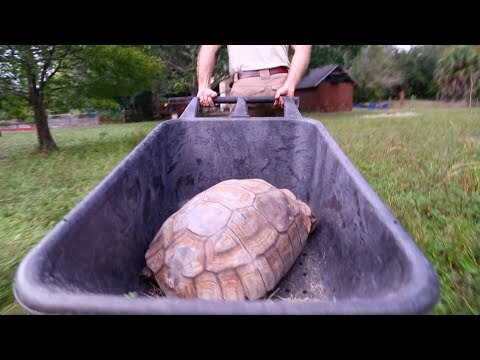 Their size makes them more suited to people experienced with large constrictors, but they have a calm disposition and are quite docile, making them a great pet. 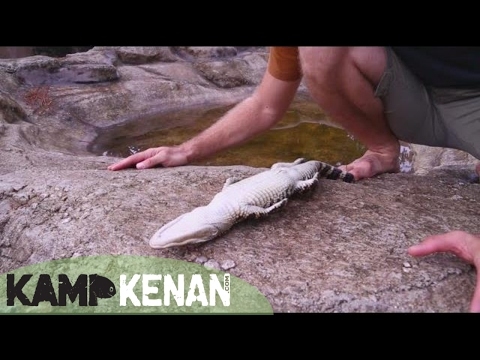 Learn more about the Dumeril’s boa on this episode of Kamp Kenan.